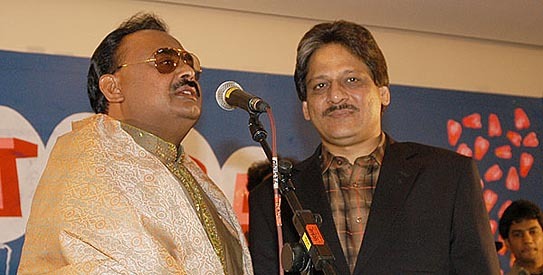 This entry was posted on Sunday, May 3rd, 2015, 1:44 am and is filed under MQM, MQM Destruction of Karachi, MQM ELECTION FRAUD IN KARACHI, MQM KILLERS OF GEO NEWS WALI BABAR, MQM KILLERS THREATEN JOURNALISTS, MQM TERRORISTS, MQM THREATS TO KILL JOURNALISTS, MQM's Altaf Hussain Pakistan's Osama Bin Ladin. You can follow any responses to this entry through RSS 2.0. Both comments and pings are currently closed.